Maintaining high levels of hygiene in your property is imperative. It helps to provide a health setting for you to carry out your daily activities. This is why we recommend this Miele Complete C3 Marin review as the place for you to start. 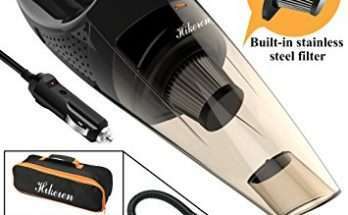 In particular, this best vacuum cleaner comprises of contemporary features which provide a hassle-free cleaning experience. 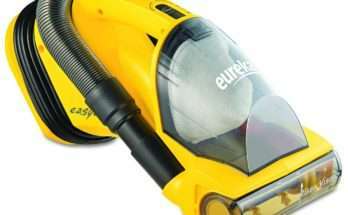 Whether you want to clean a carpet or the floor, this vacuum cleaner is the perfect solution for your needs. It comes with a swivel head, powerful HEPA filter, integrated accessories and more. Taking things to the next level, the Miele Complete C3 best vacuum cleaner also has an electrobrush for improved cleaning benefits. This includes cleaning medium pile carpetings, smooth flooring and more. Moreover, the electro comfort brush is an electronically driven machine that has a floating head and swivels neck.This provides convenient maneuverability and it has parquet twister which provides 180-degree rotation angles for rotation. This unit also provides a smart and self-adjusting setting for added user convenience. This feature is ideal as you transition through the various types of floors. For instance, as you transition from hardwoods to carpeting, the Miele Marin vacuum cleaner does well to reduce the suction level. It also improves the suction when you return to smooth, solid floors, thereby helping to save energy and time. 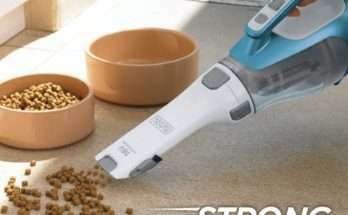 Best of all, the telescoping, stainless steel wand and long cord make it simple to clean large surface areas. 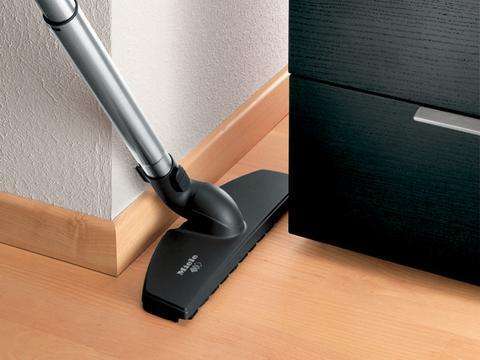 The Miele vacuum cleaner is an electrically driven carpet toll that has a large wide brush roll that is perfect for medium to high piles along with plush carpeting. Besides that, it is also equipped with a unique swivel neck and with as many as five-level height adjustment features. The power brush also provides improved versatility and maneuverability benefits. Besides that, this unit has a unique air clean filtrate that can capture and retain most lung-damaging particles. This does well to make your cleaning experience both convenient and safe as well. More so, this unique HEPA filter also provides long-lasting performance and minimal replacements. 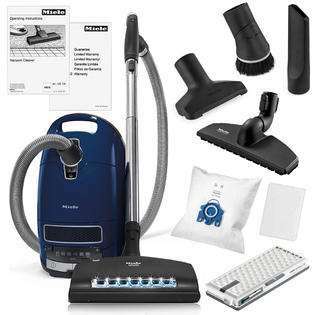 This best vacuum cleaner also comes with various accessories for improved performance. This includes a dusting brush, crevice nozzle, and upholstery tool. All things considered, choosing practical solutions is important when it comes to maintaining optimal hygiene in your property. This is why the Miele Complete C3 Marin Review is an excellent place for you to start. This machine is powerful and it comes with various meaningful features for a hassle-free cleaning experience.